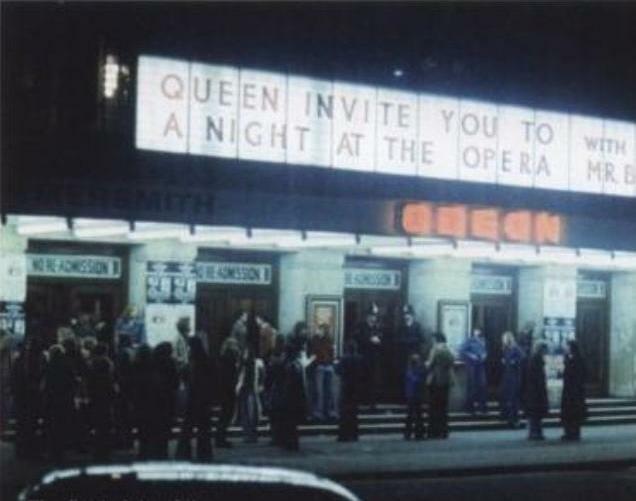 This is the first of five consecutive nights at the Hammersmith. 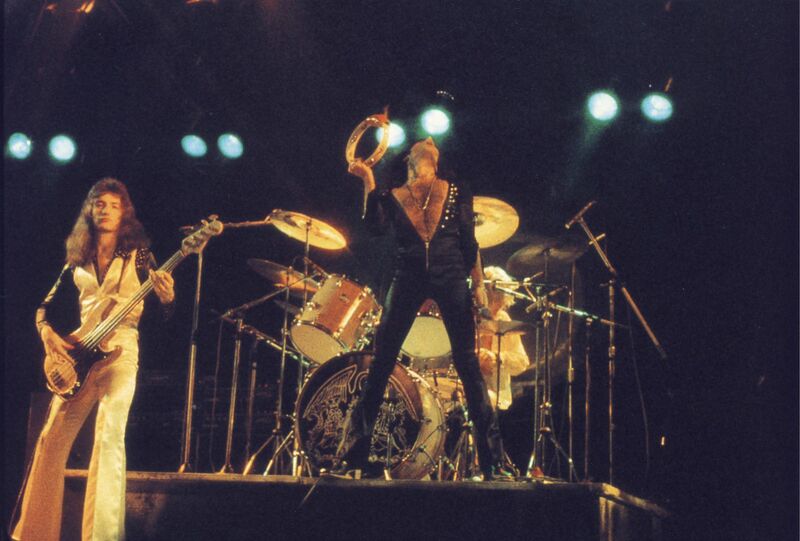 During his usual toast to the audience, Freddie thanks them for their help in getting Bohemian Rhapsody to number one. 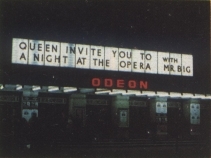 A very complimentary review of one of the five nights can be found at http://www.queenarchives.com. The picture of the band in the liner notes of the 1991 Hollywood Records version of the Sheer Heart Attack album was taken at one of these shows at the Hammersmith Odeon by Mick Rock. 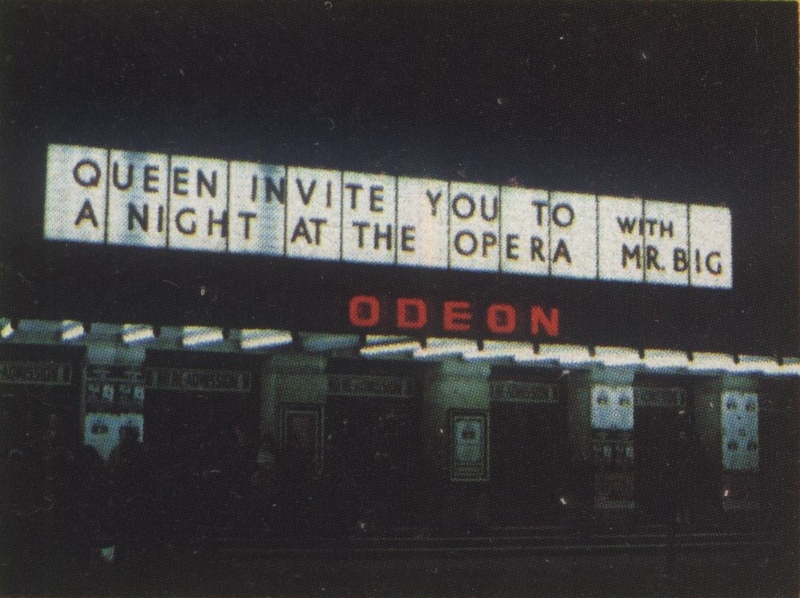 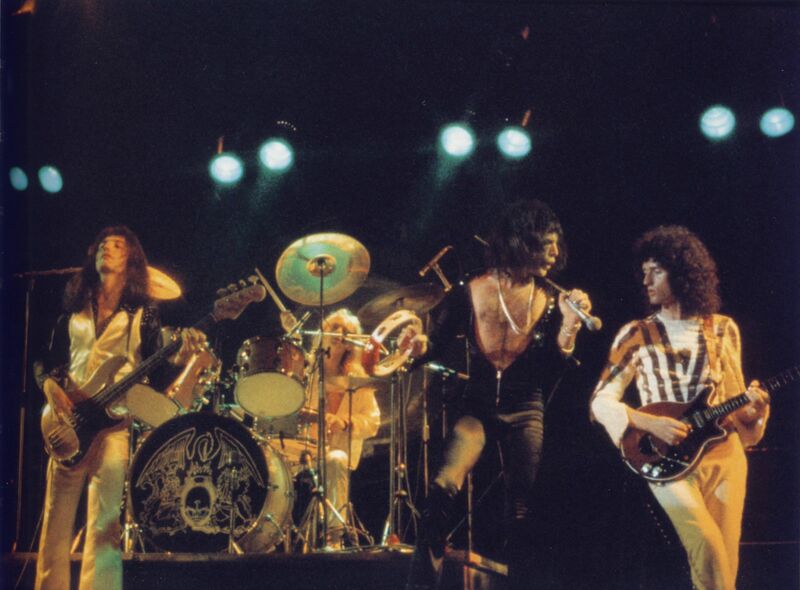 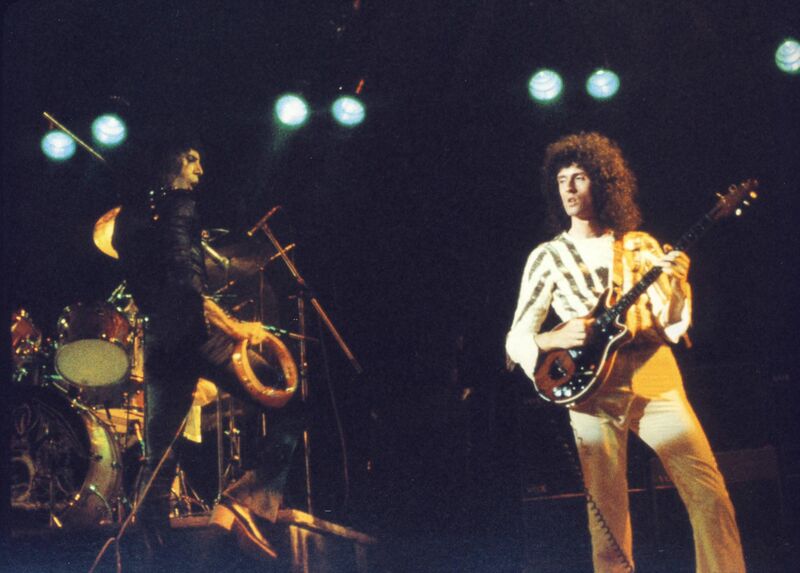 The three live pictures seen above were taken at the same show, as seen in his "Classic Queen" book.